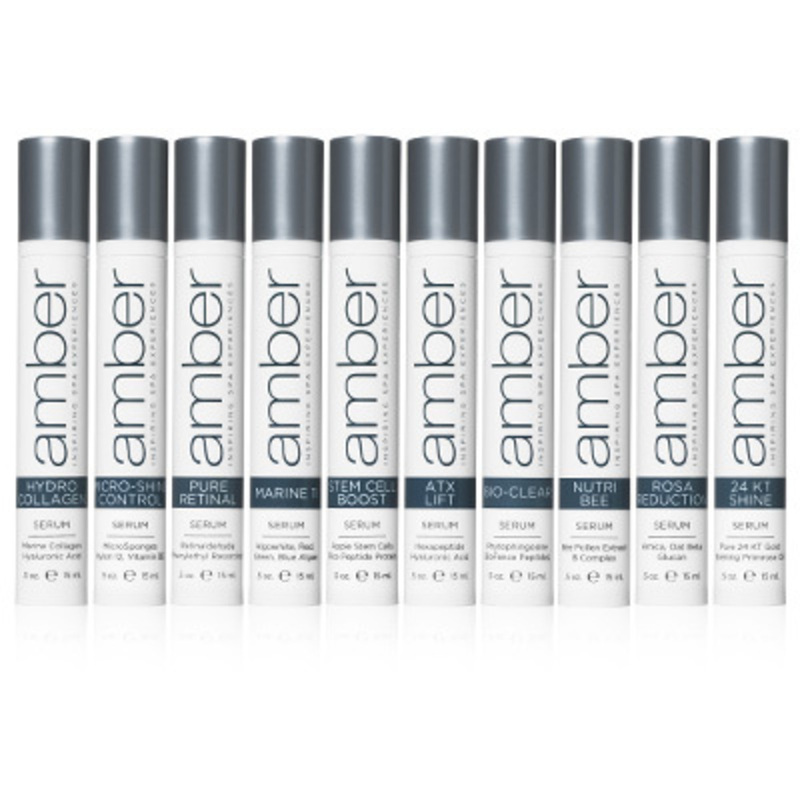 Facial Serumology is a new serum based skincare philosophy by Amber Products! Ten high-powered, patent-pending serum formulations are used to target and prevent specific skin ailments as an integral step within the Amber 5-Step Skincare Regimen. Facial Serumology allows you to customize a skincare routine for each client based on need or ailment all while working with the Classic Collection, Acne Control or Age Defense product groups. Elevate your client's skin care regimen, deliver targeted results, and increase your retail revenue with Amber Serumology today!